Building a Gaming PC is a better decision as compared to buying a pre-built rig, as you get more value for your money. But choosing your own parts can be quite a hassle, given there are so many options in the market. We’ve done the research for you – here’s the best budget gaming PC under 40000 INR in India! 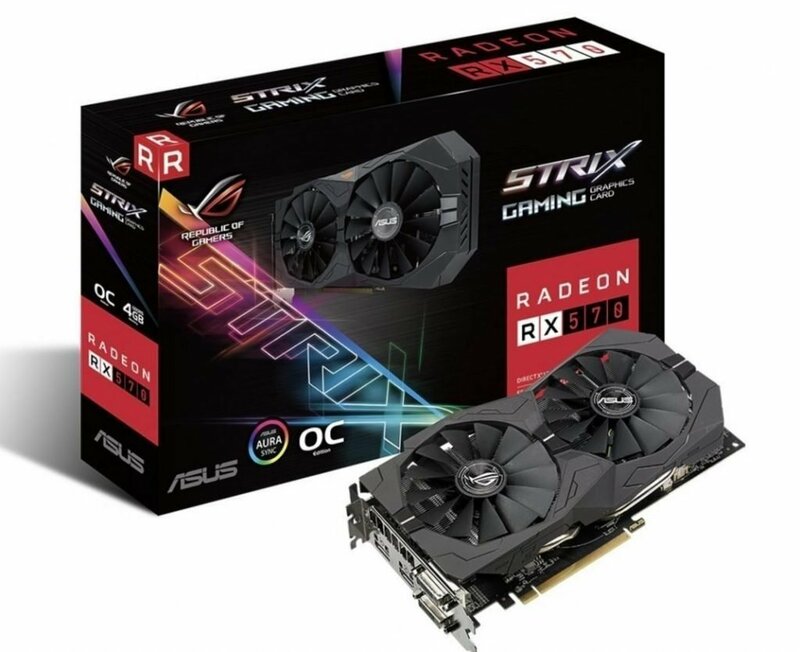 AMD’s Radeon RX 570 is now the perfect GPU to buy at a budget, dethroning the 1050 Ti after it’s price drop. You’ll be able to find it on many sites like MDComputers, PrimeABGB, and others on sale at around 14000 INR. Bonus points if you get it with the promotional game bundle offer! 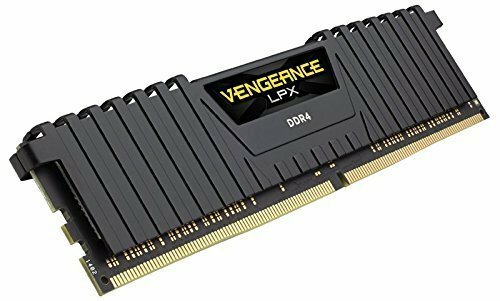 The Corsair Vengeance LPX 8GB DDR4 RAM has an affordable price, great performance, and perfect for Ryzen builds. 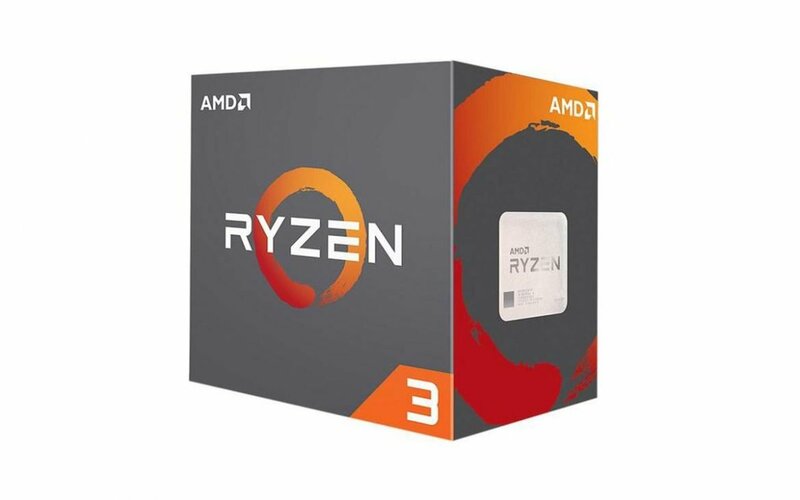 You can go with other memory modules, but make sure it has good reviews and supports speeds more than 3000MHz as Ryzen performs optimally at higher speeds. 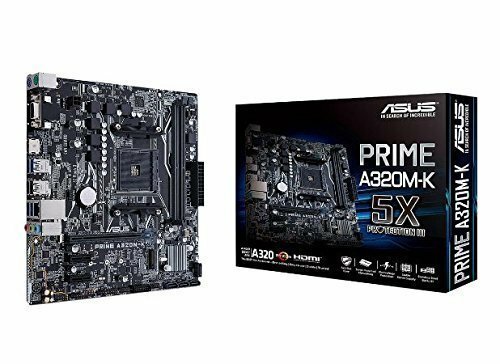 The ASUS Prime A320M-K Motherboard supports the AM4 Platform and its Ryzen processors, with support for upto 3200MHz RAM making it a great motherboard to buy at this price. It has a microATX form factor, USB 3.0 Ports, and a 32Gb/s M.2 Slot as well. 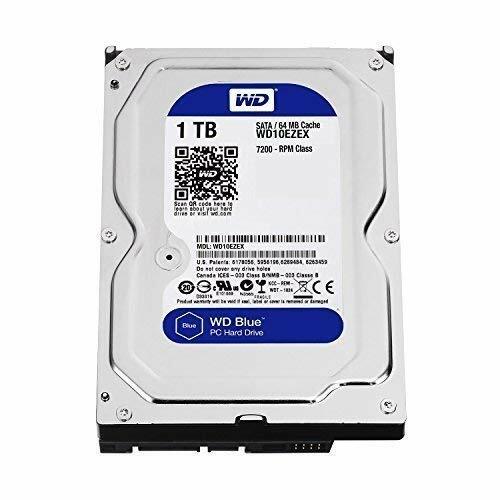 The Western Digital Blue 1TB HDD is a 3.5 inch internal hard drive. It has ample storage and speeds, and is perfect for this build. The Seagate Barracuda is also a great option, and you can go with that as well if it’s more affordable. The Circle CC821 Gaming Case has a 3 included 120mm fans, a side panel, and is compatible with ITX/Micro ATX/ATX Motherboards. 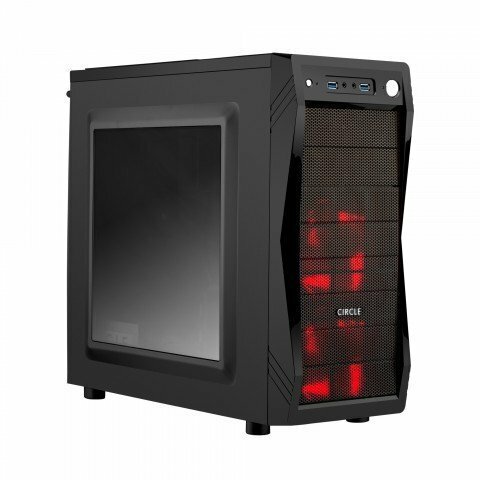 Great case to buy for this budget, and you can actually expand it with more fans if you’d like. 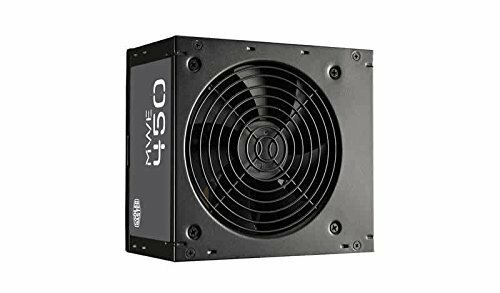 The Cooler Master MWE 450-Watt PSU has a 80 Plus certification, and a quality power supply -to buy at this budget. While you could run the rig with a more budget 1000 INR PSU, it’s not recommended and I believe it’s best to never skimp out on the power supply. This build is capable of 60FPS+ Full HD 1080p Gaming at High Settings or more. It’s also great for eSports games like CS:GO, Dota 2, and Overwatch. The performance benchmark below shows average frame-rates performed by this build at 1080p, on various AAA and eSports titles. That wraps up our best budget Gaming PC build under 40,000 INR. If you have any suggestions or doubts, let us know in the comments!